Jung Il Woo who is starring in TvN’s drama series Flower Boy Ramen Shop is preparing a special group viewing fans event for the last episode of the drama in order to thank the fans. 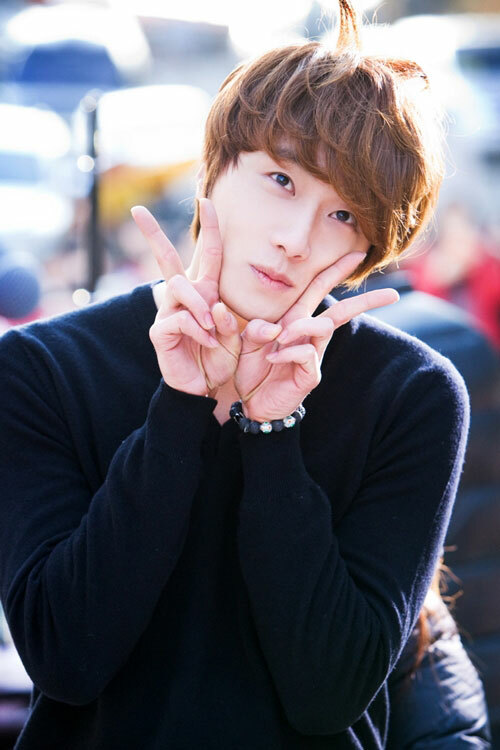 Prior to broadcast of final epsiode of Flower Boy Raymun Shop on December 20th, 2011, Jung Il Woo said that in order to thank all the fans continuous support during the broadcast of the drama series, he is preparing the group watching activity during the broadcast of the last episode, and that he personally prepared everything from selection of cinema to viewing, preparing to spend a special night with fans. Through the application for Flower Boy Ramen Shop group viewing activity at official fan club of Jung Il Woo which started from 6 o’clock of December 10th, 2011, can certify the popularity of the lead actor of the drama Jung Il Woo, as more than 500 fans bought out all the tickets available in 2 minutes. The event personally prepared by Jung Il Woo for the fans will be held at the CGV theater in Youngdeungpo on December 20 at 10:30 PM.